Tiled showers were controlled by mold. 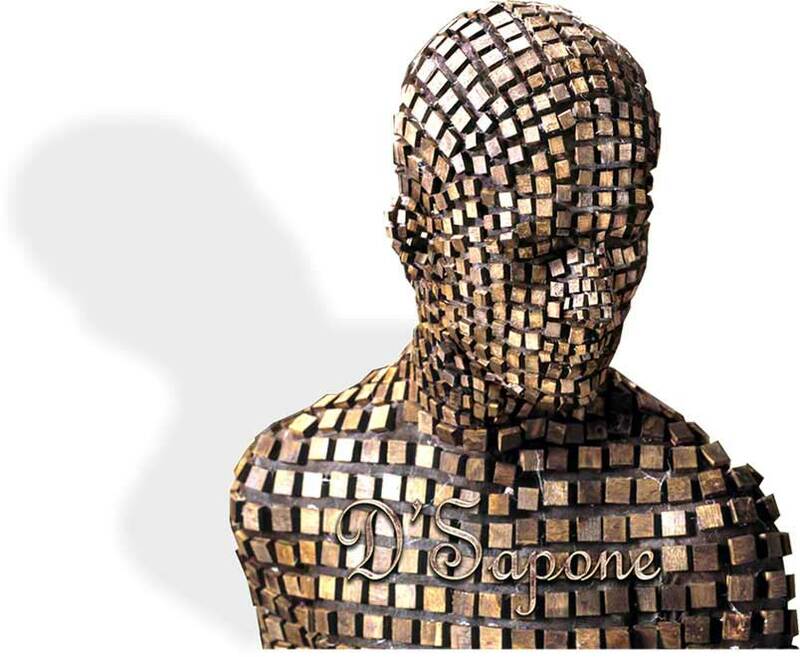 Now they are controlled by D'Sapone®. Showers were controlled by mold. 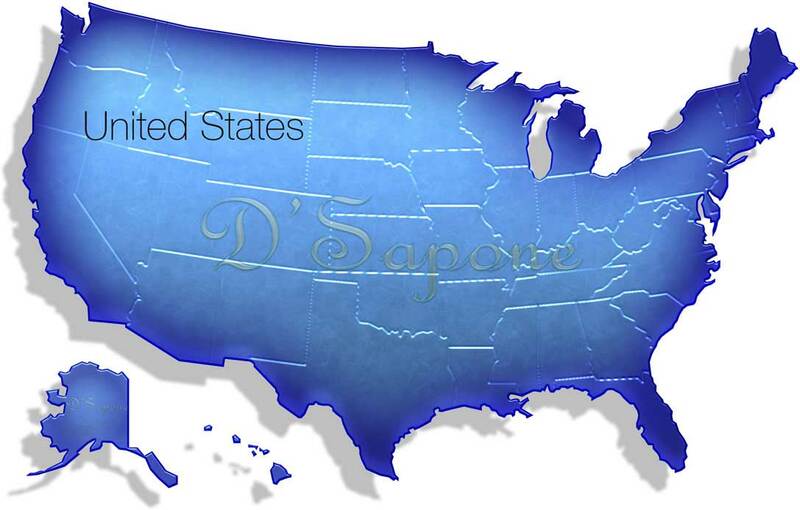 Now they are controlled by D'Sapone®. 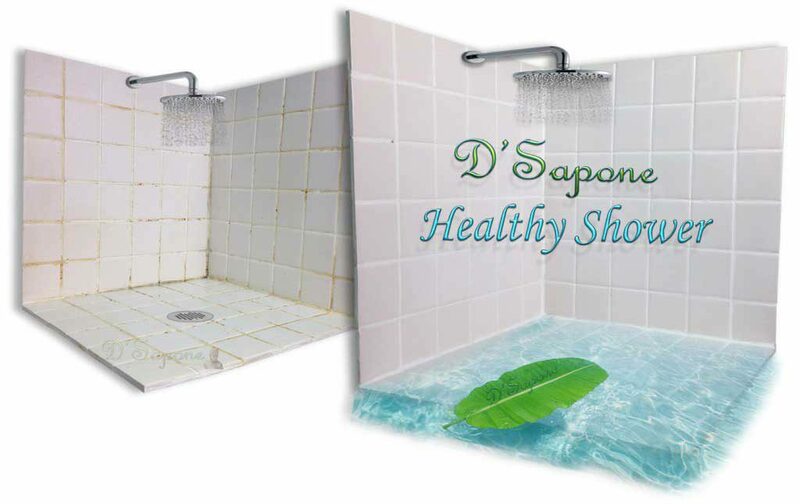 ‘Healthy Shower’ – the only restoration you will ever need. 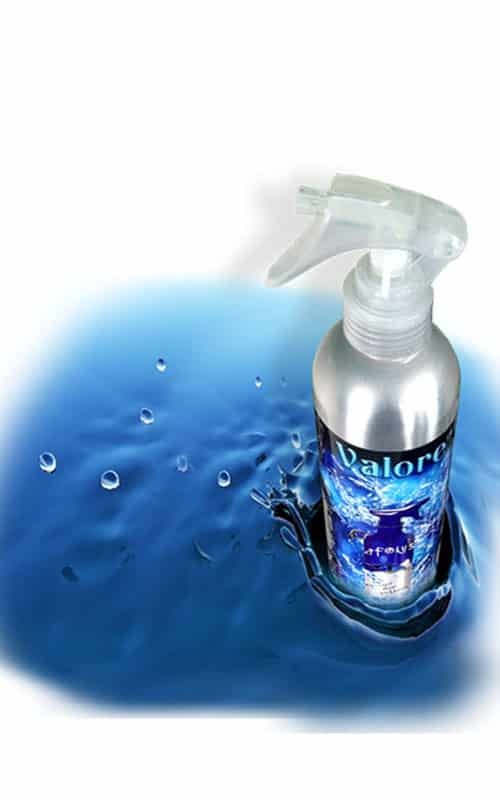 It comes with a collection of services and features that make your tiled showers look great again, and eliminates the not-so-fun things like cleaning, mold, mildew, caulking and stained tile & grout. Built from creativity on an epic scale. 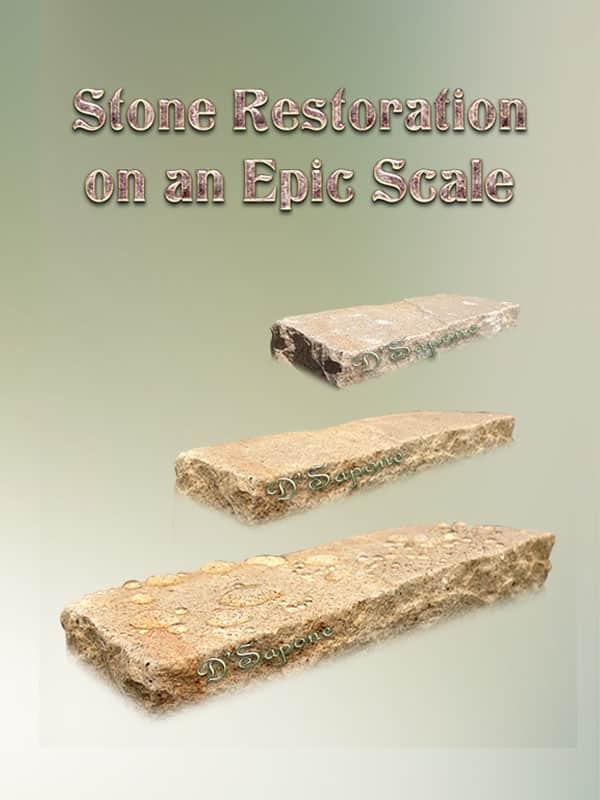 We are profoundly passionate about stone, glass, tile and grout restoration. 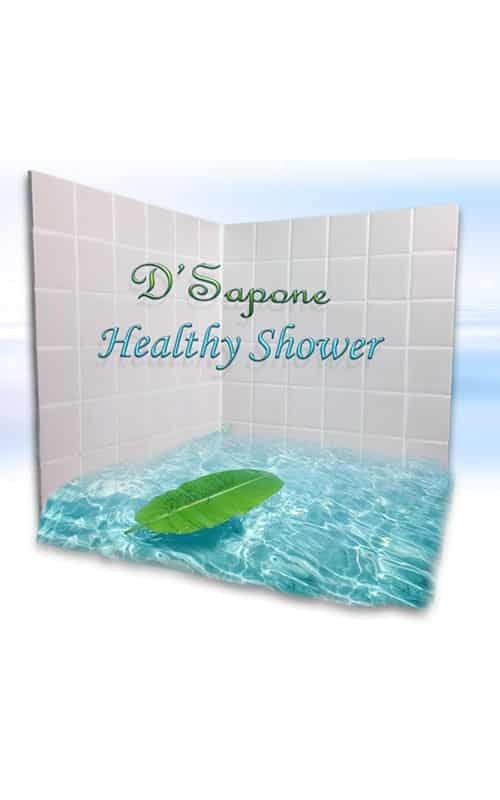 It’s a force that has driven and inspired us at D'Sapone® from day one. So we’ve set out to make it better – To bring you more innovation than ever with our technology, shower system, vision and products. 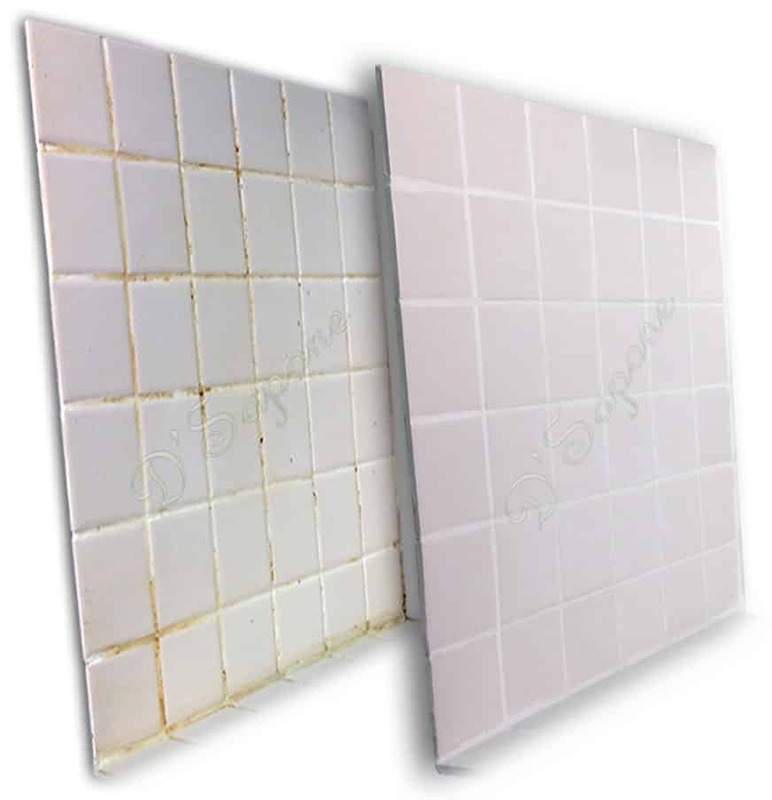 Imagine a shower that never needs to be re-grouted or re-caulked – now call us and experience the best tile and grout cleaning services. 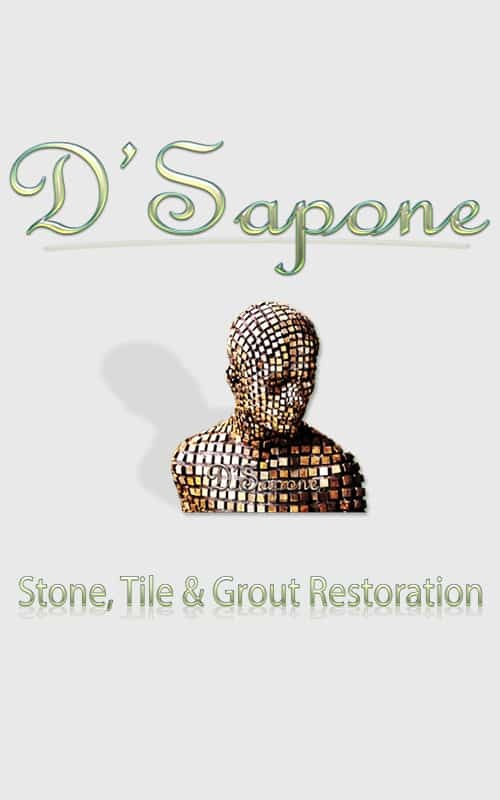 The D'Sapone® experience incorporates all-new technologies and products to enable unparalleled levels of precision and durability, while delivering quality tile and grout cleaning services. We are the only company, who offers a 5 year labor warranty on stone sealing, re-grouting, caulk elimination and tile restoration services. We are not ‘contractors’ – no buckets, mess, dust, no jack of all trades and we do not use caulk. We are artists – who specialize in tile, grout, stone and glass restoration with passion, chemistry, technology and equipped with exquisitely formulated products from pFOkUS®. Commercial and residential stone, tile and grout cleaning services. Commercial & residential stone, tile & grout experts.